Help us protect vital habitat for these unique creatures and champion commercial fishing gear improvements to save whales and other marine wildlife from deadly fishing gear entanglements. Please donate now. 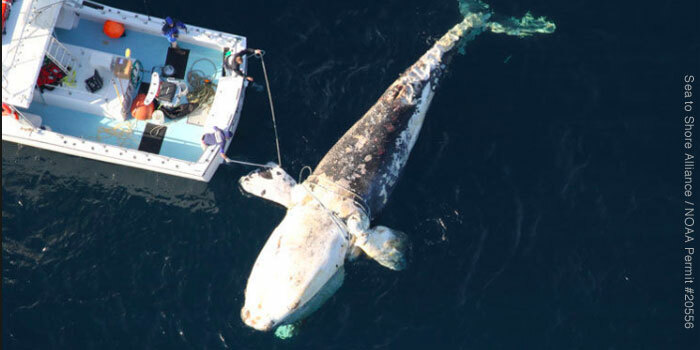 Environmental Action is working hard to protect whale habitat and prevent whale deaths from entanglement with commercial fishing gear. Can you donate to help? Mobilize thousands of nature lovers to speak out for these imperiled whales. These whales are running out of time and they need your help. Please donate today to help save whales and protect the environment. 1. Russ Bynum, “‘Truly alarming’: No babies for endangered right whales,” The Associated Press, March 26, 2018. 2. 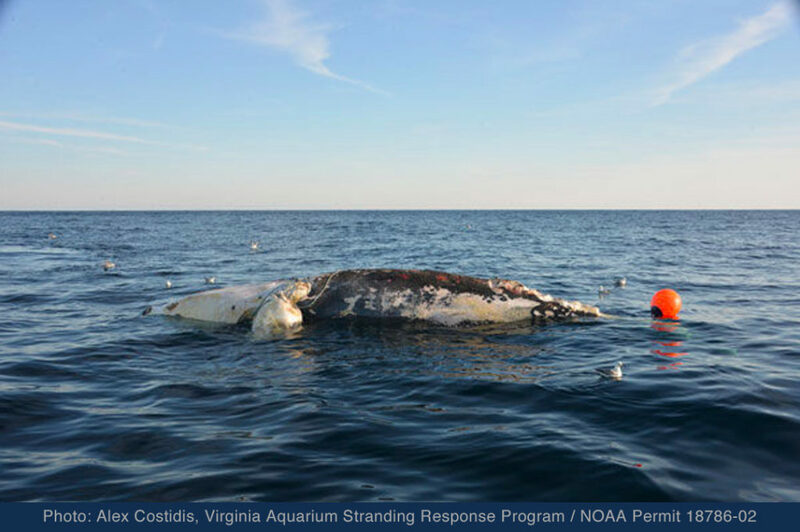 Doug Fraser and Mary Ann Bragg, “Special Report: North Atlantic right whales in crisis,” Cape Cod Times, March 24, 2018. 3. Joanna Walters, “North Atlantic right whales may face extinction after no new births recorded,” The Guardian, February 26, 2018.